At Kuwait Physical Therapy Center Dr.Safaa El Sebaee provides treatment to a broad range of cases including: rehabilitation for special needs children, special early intervention program, speech therapy, patients with neurologic disorders and orthopedic cases. 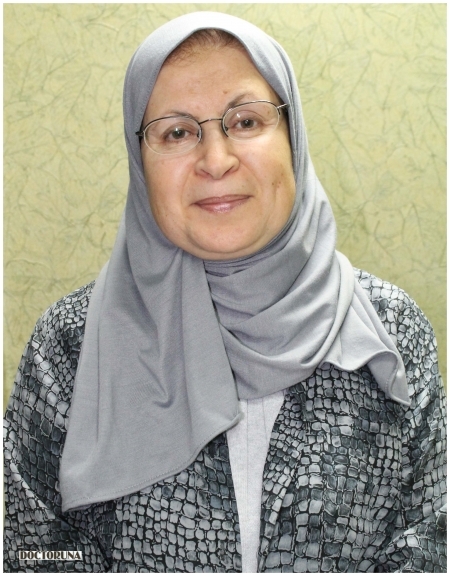 Dr.Safaa El Sebaee has been working in academia for over twenty years; her experience in teaching physical therapy encompasses universities in Kuwait and Egypt. Currently, she is a part-time assistant lecturer at 6th of October University.